What a terrific post — bracingly candid, funny, full of a generosity of spirit and the wisdom of your experience. How different to my experience. Was diagnosed after a hospital examination in about 2002. My initiial flare-up was problematic but that’s because I was unprepared. No more fkare-ups until 2012 (yes 10 years) which i treated with foam and it disappeared after a few days. Same in 2014, symptoms, treatment, gone. This year (2018) I had a flare in January which is hanging around because I was stupid and didn’t treat it for quite a while but it’s subsiding now. I’ve never had any significant discomfort let alone pain. And what’s all this about ‘shame. embarrassment and isolation’? How can anyone be ashamed of a medical condition? 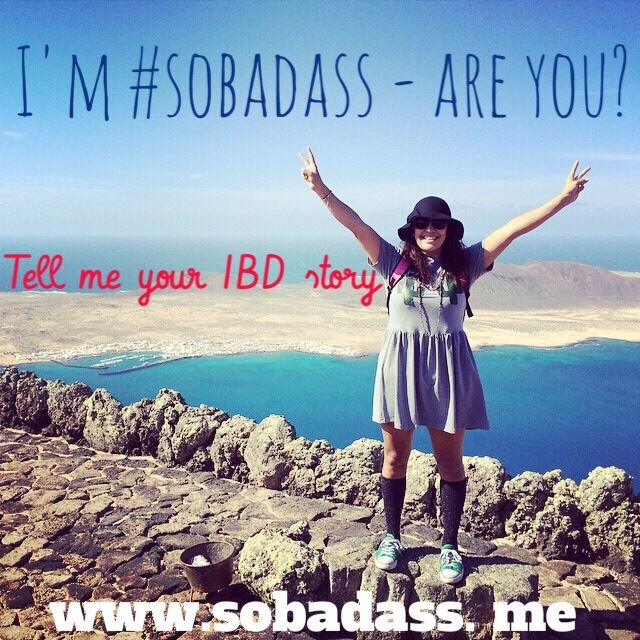 And why would anyone not ‘openly talk’ about IBD if they so wished? I happen not to, and have never spoken to anyone about it. It’s like having a different condition altogether. so anyone new to UC reading the above post shouldn’t let it alarm them. Thanks for being candid and forthright in sharing your message. Being informed keeps the dark shadows at bay. Wierdly enough, this article was posted two days before I was diagnosed! I realize this post is over a year old but wanted to post my thanks. I took time out out to share my story so i can reach out to someone out there who might need this. My wife was diagnosed with crohn’s disease in 2011. During this times she experienced chronic abdominal pain and cramping she was unable to swallow and she vomited ceaselessly, mouth sores and she had little or no appetite for food. The doctor prescribed several corticosteroids, mesalamine which she used but it became worse by the day. When i went to work in a nearby town i was talking about crohn when Jude told me he know a person who has a cure and that was how i got to know about Dr. Humphrey. I contacted him and explained all to him he told me that he has this very effective herbal medicine that can cure it, i was in shock but i gave a try because i loved my wife so much. He sent me the medication and i gave it to her as instructed within two weeks she was fully okay, we never experienced any side effects and we went to the doctor to confirm and she tested negative to crohn. If you are still suffering do not die in silence, contact him on (moc.l1555684509iamg@1555684509odare1555684509vayer1555684509hpmuh1555684509) i am very sure he can help you too. 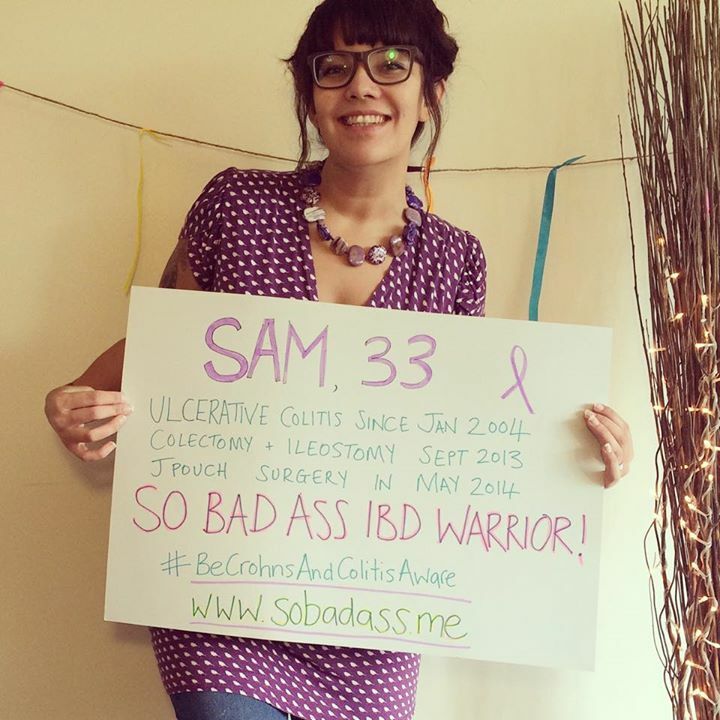 I have been suffering from Ulcerative colitis for the last 3 years and I was totally unfit. One of my friends told me about RS4supplements.com and PeaPlex is very helpful therefore.